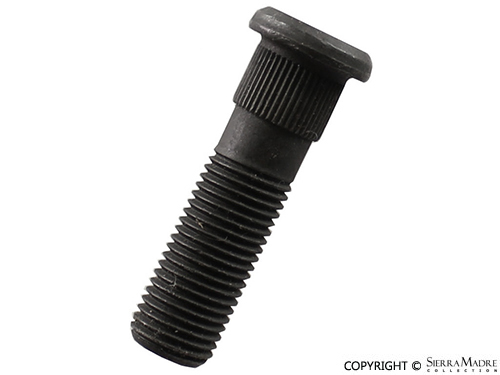 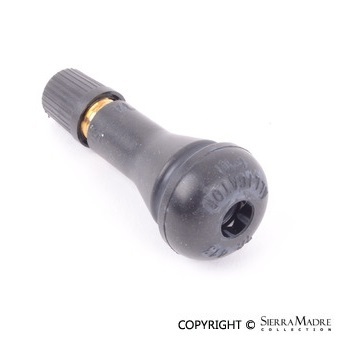 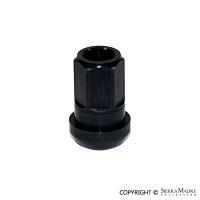 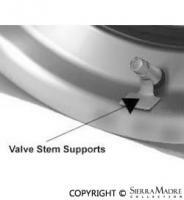 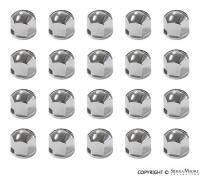 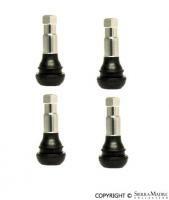 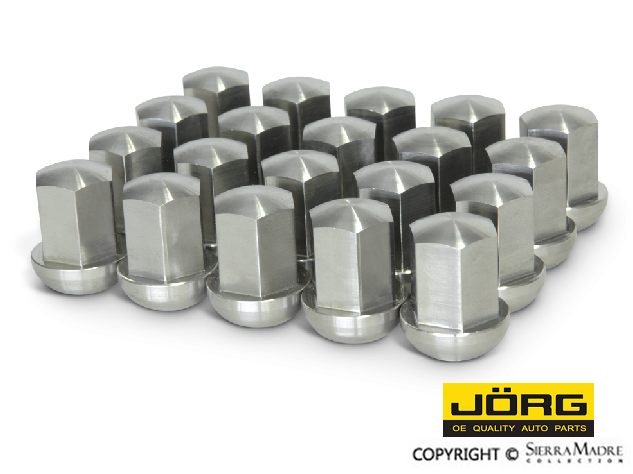 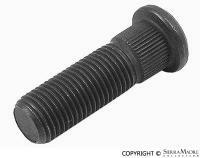 Alloy wheel lug bolt for the wheels on 914 (1970-1976) and 924 (1976-1985) models. 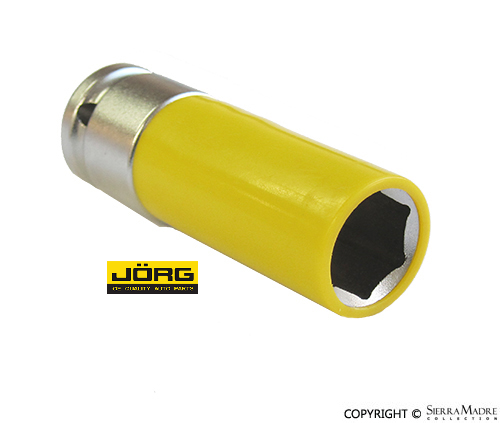 17mm head with 40mm shaft length. 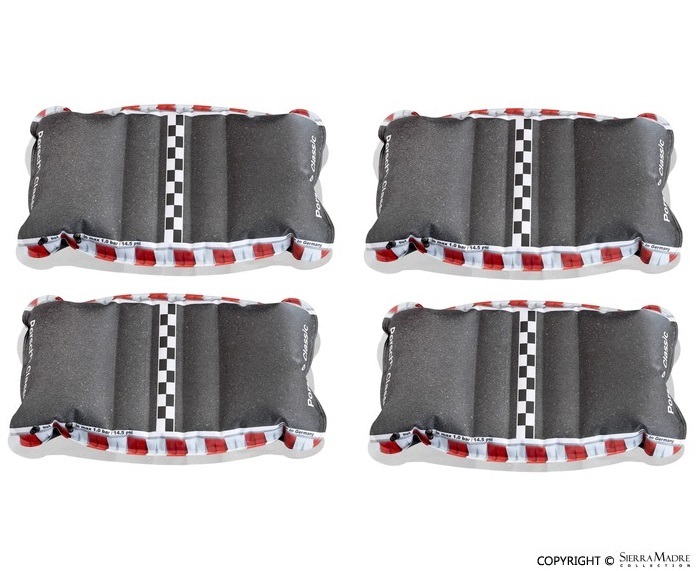 16 needed per car. 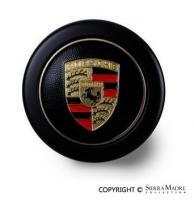 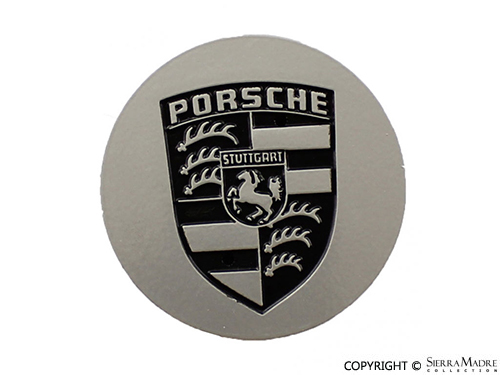 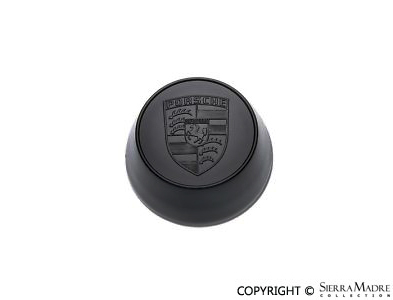 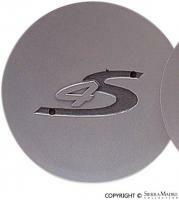 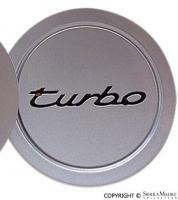 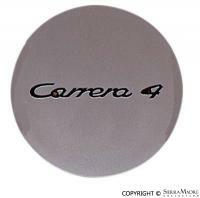 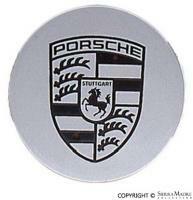 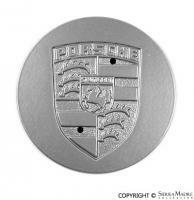 Center cap for 911 (1984-1989), 924 (1980-1988), 928 (1978-1991), 944 (1985-1991) and 964 (1989-1994) models. 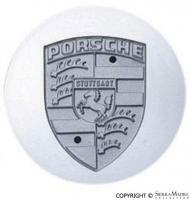 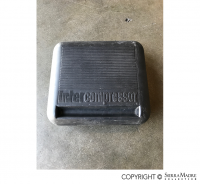 Center cap for 924 (1976-1985) models. 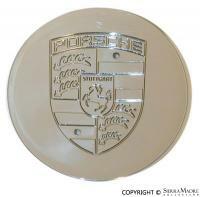 Hubcap for 924 (1976-1985) models. 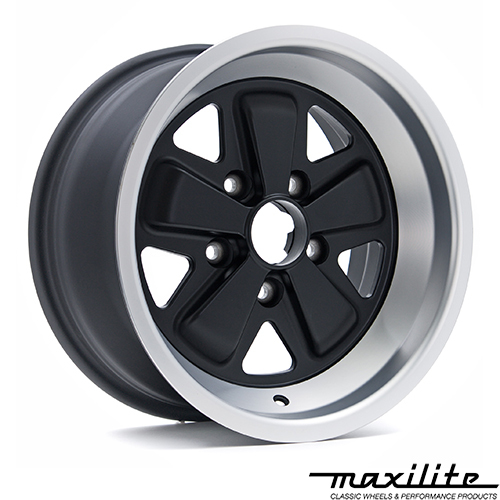 MAXILITE replica replacement Fuchs style wheel, 6'' x 16'', offset 36, PCD 5 x 130. 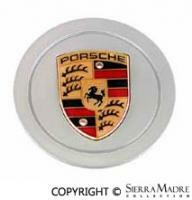 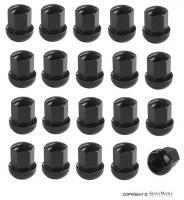 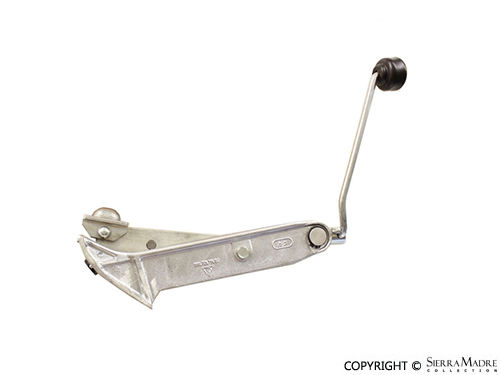 Fits 911SC, 911 Carrera (2.7, 3.0, 3.2), 924S and 924 Turbo (1977-1989) models. 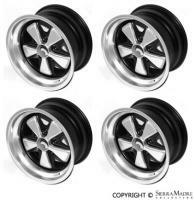 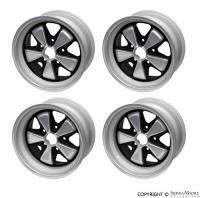 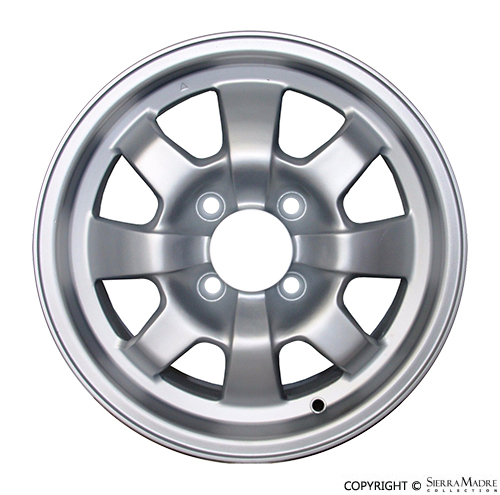 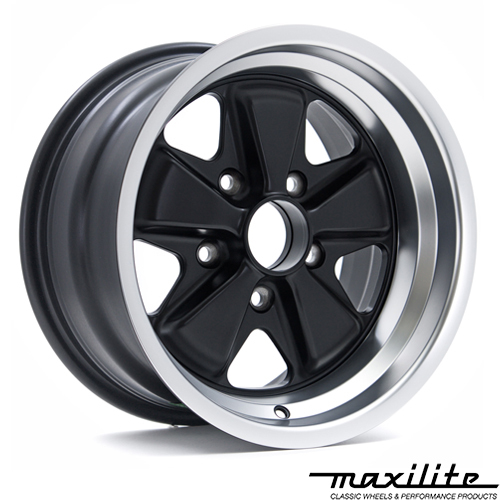 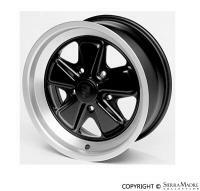 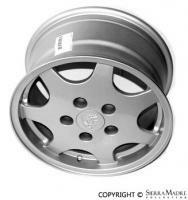 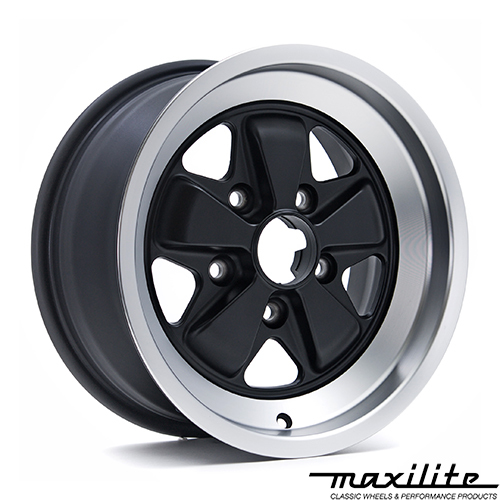 MAXILITE replica replacement Fuchs style wheel, 8'' x 16'', offset 10.6, PCD 5 x 130. 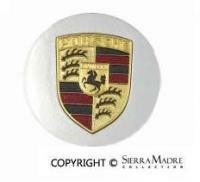 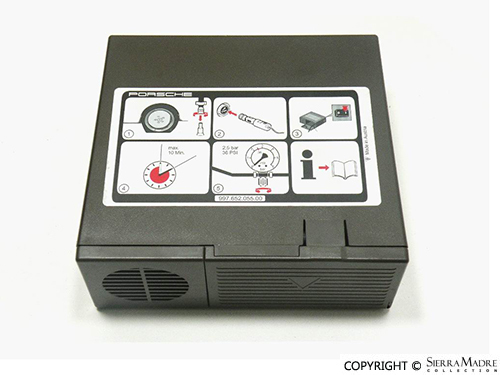 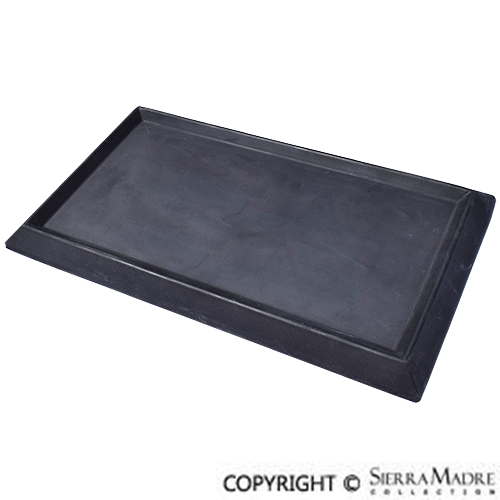 Fits 911SC, 911 Carrera (2.7, 3.0, 3.2), 930 Turbo and 944 (1977-1989) models. 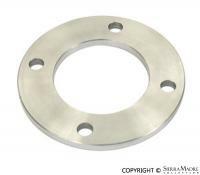 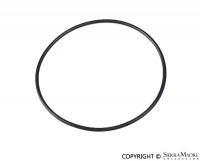 Rear wheel bearing o-ring for 924 and 944 models. 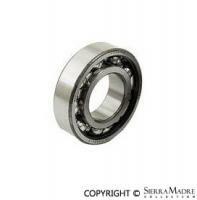 Inner rear wheel bearing for 924 and 944 models. 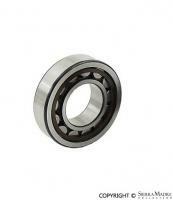 Rear wheel bearing for 924 and 944 models. 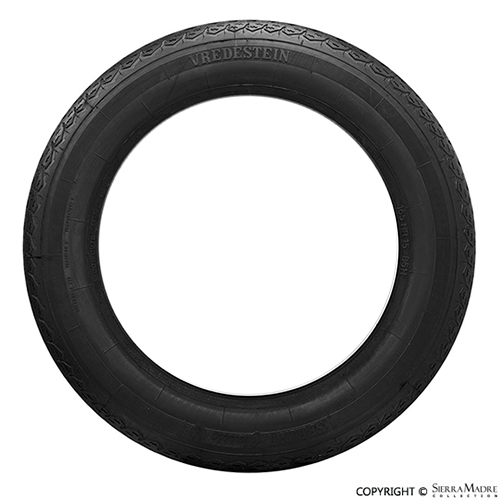 Used spare wheel and tire for 924 (1976-1985) models. 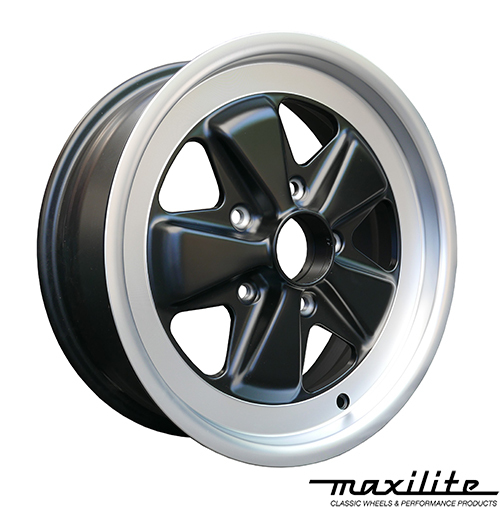 Four lug, 5-1/2j x 14. 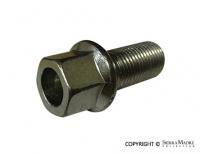 Lug bolt. 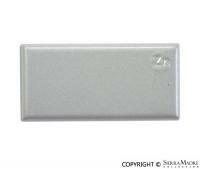 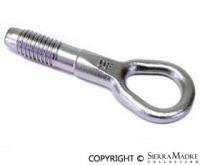 Size 14 x 1.5mm: 47mm Overall length. 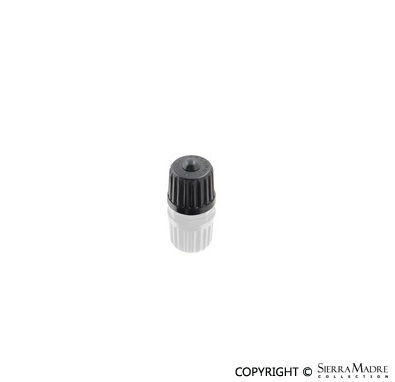 Conical Seat with 17mm wrench. 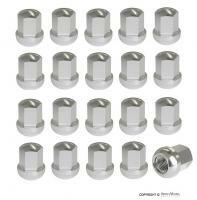 16 required.